Apple promotes Apple Pay from time to time across various different brands. Today’s Apple Pay promotion is rather an interesting one. The promotion offers free medium fries from McDonald’s with any purchase. That’s right, the offer is hard to resist and will run through the complete month of April. So let’s dive in to see whether there any additional unhealthy food items part of the Apple Pay promotion. If you’re going on behalf of somebody else, the operation is viable as you have the ability to send money through Apple Pay in Messages. This will allow you to split the total cheque. Henceforth, it is quite an interesting yet appetizing promotion from Apple. Sad that we only have two Fridays left in the month. Nonetheless, you should definitely take advantage of it till it lasts. Apple’s last Apple Pay promotion ended yesterday in which deals extended to ten different brands. At the time this post was written, Apple’s promotion page has not yet been updated. The company is also in the works to add more banks and credit union to its cluster of mobile payment service in the United States, Italy, Canada, Russia, China and Spain. There will be more to the story, so be sure to stay tuned in for more details. This is all for now, folks. 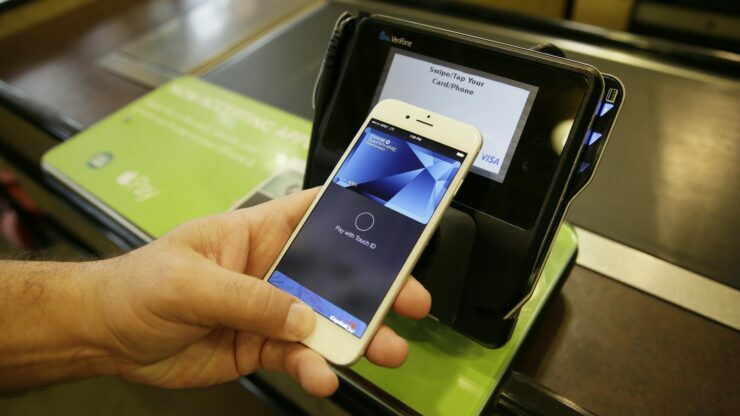 What are your thoughts on Apple’s mobile payment service offering free McDonald’s medium fries and more food items.? Share your experience with us in the comments.